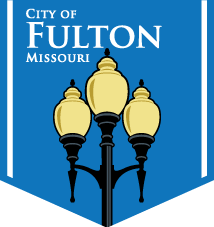 The Adopt-A-Spot program is a great opportunity for individuals, families, businesses and organizations to help beautify areas of Fulton. Caretakers will receive complimentary mulch from the City and $30 worth of in-store credit to be used towards flowers in their designated spot. Below is a map of the Adopt-A-Spot locations, including places that have already been reserved as well as areas that can be adopted.